Mobile gaming has always been a source of great entertainment for people of all age groups. For the past several years, game developers have introduced a plethora of mobile games some of which gained immense popularity instantly. PUBG mobile is one of such games in the battle royale category. 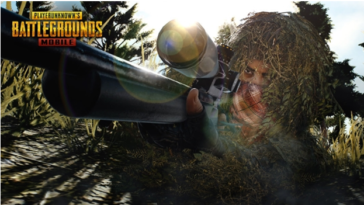 This one of its kind shooter game consists of various modes from classic to war and can be played as a solo, duo or squad of four with friends online! PUBG mobile Android consists of a few mysteries that many players do not understand. Some players can play like a pro when in reality they might not even have enough experience. Logically speaking, playing any game, again and again, improves your gameplay but why does this logic does not apply to a similar extent for PUBG mobile? The answer to this question is that there is a significant correlation between graphics and gameplay in PlayerUnknown’s Battlegrounds. To put in simple words, the higher game graphics are, performance tends to decline if you do not own high-end flagship phone especially. 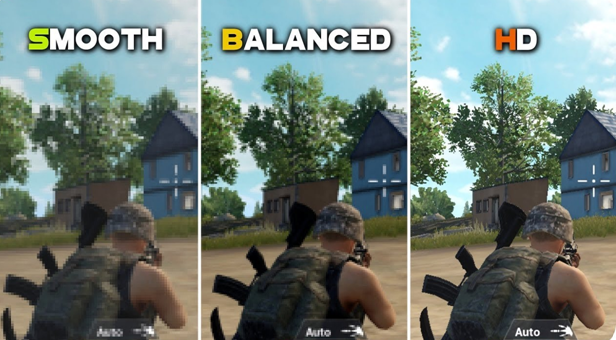 The two areas of focus, therefore, should be graphics and frame rate in PUBG mobile Android. Frame rate basically affects the latency in a game and poor latency means that shooting within the game will be slightly delayed as you perform the action. Are you able to figure out the mystery now? 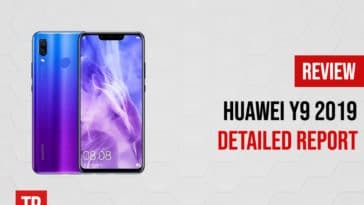 If you have a high-end flagship smartphone, you are unlikely to struggle with performance anyway, but if that is not the case, you can still set 60FPS in your PUBG mobile only if the device runs on Android and not iOS because there is an involvement of a third-party tool. Currently, as you try to increase the frame rate, the game will tell you that the option will be there soon for your device. Similarly, for graphics, the game will tell you that the opportunity is coming soon as you select HD or Ultra HD. 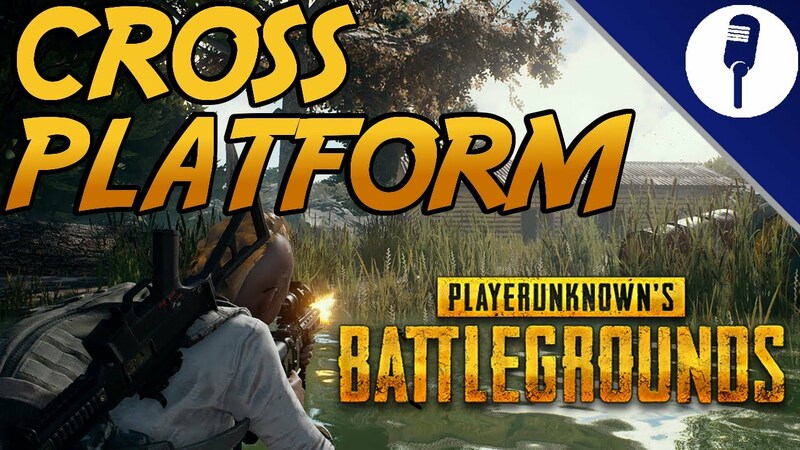 But the developers knew that players are at a disadvantage if they play PUBG mobile on a lighter phone so they came up with two workarounds to help players set 60FPS in the game and optimize performance. 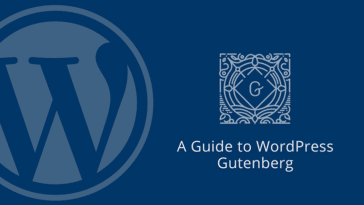 You may have to accept the trade-off between graphics and performance nevertheless. Download file manager: Start by downloading a file manager from Google Play Store so that you can tweak around in PUBG folder to activate the option of higher FPS in game. If you cannot edit it, you may have to download a Notepad and make the edits in that application. Alternatively, you can locate and download an-already recoded .ini file from the web. Save the custom file to the folder: Whether you edit the original file or download one from the web, the custom file needs to place in the same folder where the original file relocated. Exit the file manager and change game settings: Finally, the tweaks have been made, and now you can exit the file manager. 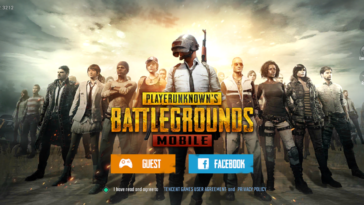 Launch PUBG mobile Android and go to settings. Now you should be able to change the frame rate too high and enjoy a similar performance as players with high-end flagship phones. 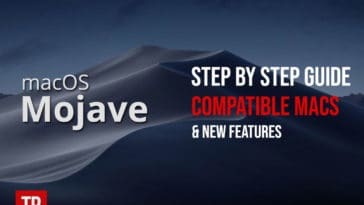 This method will also allow you to change the graphics setting of PUBG mobile to HD but whether you would want to do that or not depends upon how increased graphics are affecting the game performance. 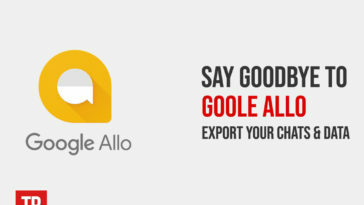 Downloading GFX tool: You need to start the procedure by downloading the GFX tool from Google Play Store. Since the tool is available on Play Store, you do not need to worry about the security of your device. Configure the tool: While you can choose your configurations, there is an ideal combination that we recommend you to follow. 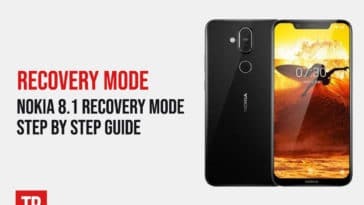 The ultimate aim, however, is to achieve maximum performance and possibly 60FPS so depending upon the device you have, you can modify settings accordingly. 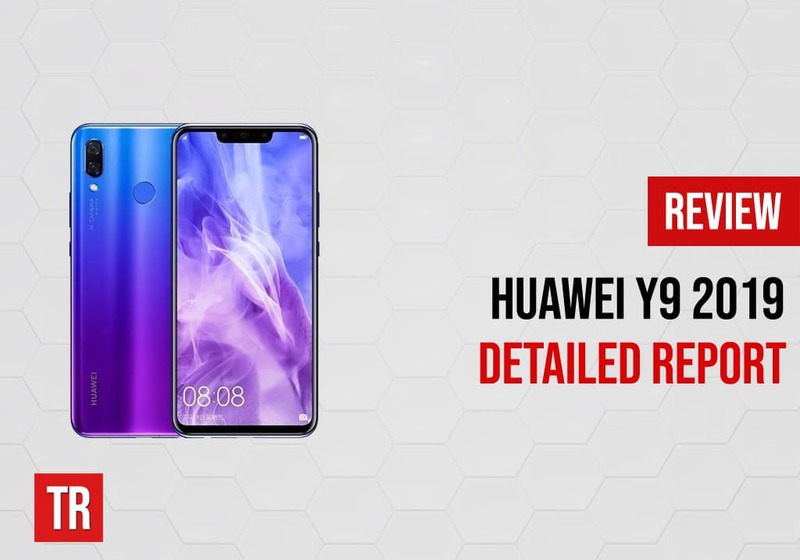 The first thing to note is that version 0.7 required root access so if your Android phone is not rooted; you may consider getting version 0.6 which is officially released globally. You should preferably reduce the resolution to 960×540 for smooth gameplay, and this would also decrease the number of pixels requiring rendering during the game. As for graphics, we would recommend Smooth because while this gives slightly lower graphics than usual, it surely helps boost the frame rate. The ultimate decision relies upon your phone specs and how smooth the game is with higher graphics. Smooth graphics can also provide you with a decent gameplay experience combined with excellent performance. 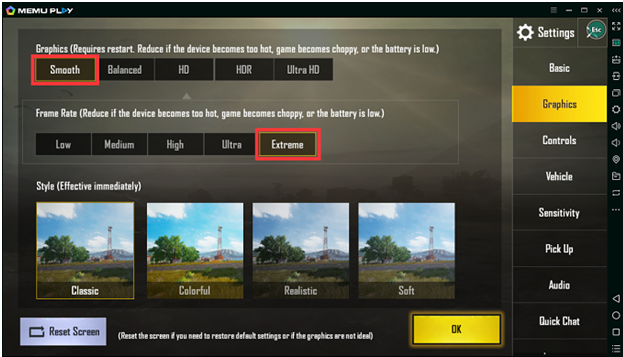 Set maximum 60FPS because a higher frame rate would mean higher battery consumption and given the fact that PUBG mobile already drains a lot of your phone’s battery, it may not be wise to choose a higher frame rate. Activating or skipping shadows is also a crucial decision to take in GFX tool because while turning them off can lead to better performance, it can be advantageous for players during the game. So we recommend skipping this configuration. Finally, turning anti-aliasing off can help you reach 60FPS in PUBG mobile Android. Anti-aliasing leads to smoother graphics by removing jaggedness from textures. Play PUBG Mobile: Congratulations! You are all set to play PlayerUnknown’s Battlegrounds with optimized performance. Just tap accept and run the game after which you will feel the difference in gameplay. They change the file format. Encrypted files.